We’ve heard it before: You are what you eat. 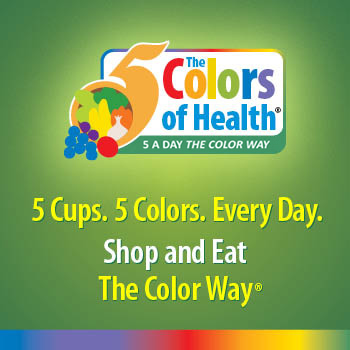 Eating our colors every day can significantly brighten your prospects for a long and healthy life. 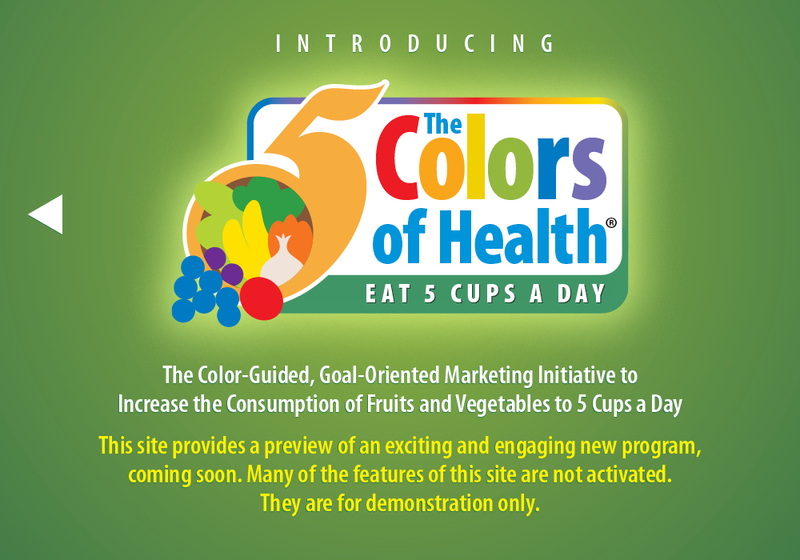 And when we say colors, we mean 5 colorful groupings of fruits and vegetables. 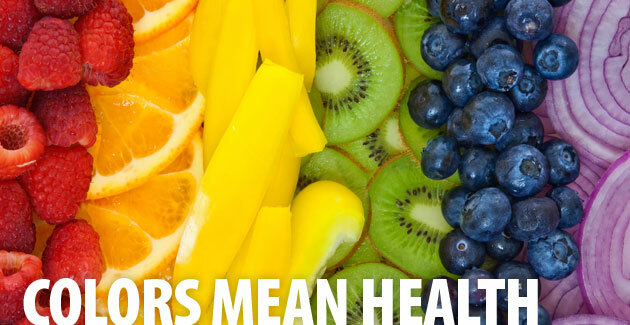 Fruits and veggies are colorful for reasons that go beyond looking pretty. 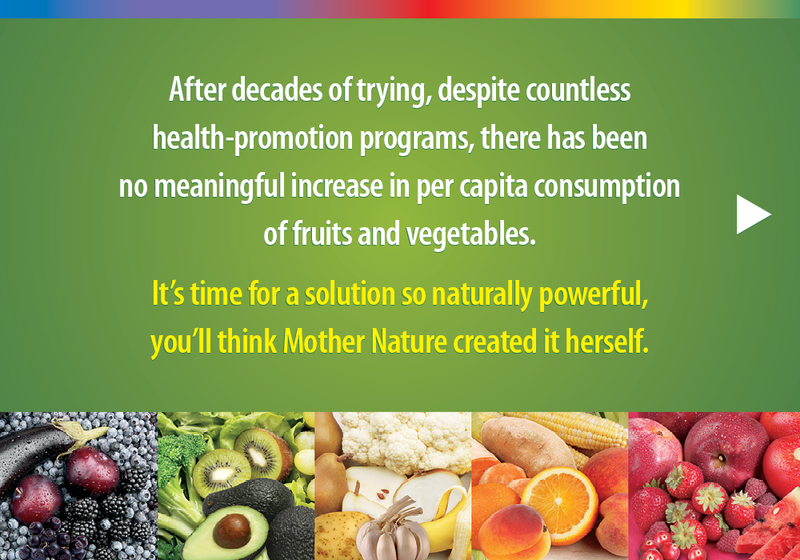 The pigments that create their rainbow hues are actually phytonutrients, or plant compounds, that function both to protect plants as they grow and protect us as well. 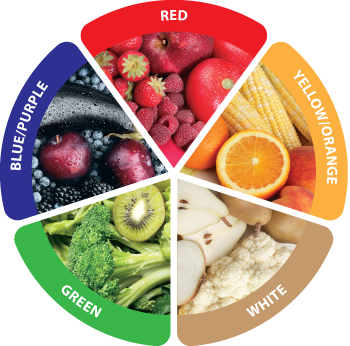 In addition to the vitamins, minerals and fiber that fruits and vegetables provide, you also get the antioxidant and anti-inflammatory properties of those colorful phytonutrients. 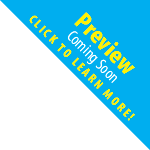 This helps your body fight the effects of aging and chronic disease.